A telling sign of the pair’s continual striving to push themselves with their productions, ‘Face To Face’ leads with a raw bassline and stuttering stabs hits running alongside bumpy drums, spiralling atmospheric synth sweeps and chanting vocals before ‘Pole One’ lays focus on a bright, hypnotic arpeggio lead, murky bass pads and robust percussion. ‘Channel K’ then rounds out the package with pulsating low end tones, programmed popping percussion, choppy stabs and an amalgamation of winding string melodies and eerie pads which twist and turn throughout the composition. 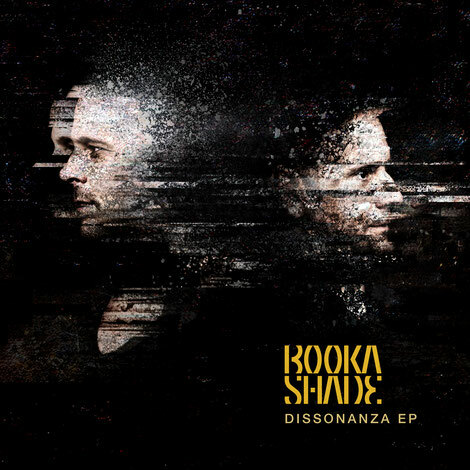 Booka Shade’s ‘Dissonanza’ EP is out on Blaufield Music 10 August 2018.